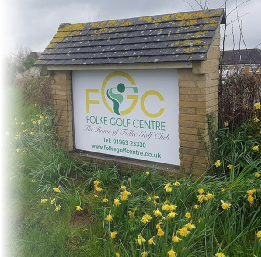 Folke Golf Centre is a family run Golf Course, Golf Academy, Practice Area, and Restaurant facility set in the heart of the beautiful Dorset countryside. Pay and Play and 5 or 7 day per week Centre Memberships are available and everyone can be assured of a warm and friendly welcome. The clubhouse and “Seasons” Restaurant are open to all and provide excellent meals and special Theme Night events, and are available for private function hire. 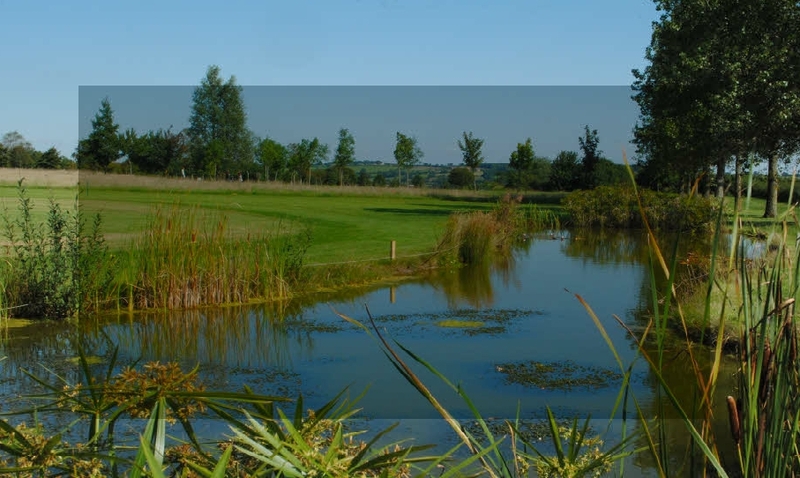 Click the link to book a tee time or practise facilities and see the green fees and other information about our course and facilities. Our well established restaurant and Spike Bar can provide an extensive menu and can be privately hired for any occasion of your choice, from a small family party, right up to what could be the wedding of the year. Our regular 3 course Sunday Carvery offers a selection of roast meats and variety of vegetables and is always popular so early booking is recommended. We also hold Theme Nights that offer speciality meals such as Indian Curry Nights, Chinese Buffets, and traditional national celebration dishes. 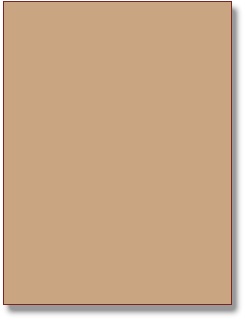 Click the link for more details on forthcoming events and menus. -- Looking for some family fun? 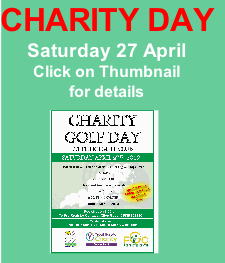 Why not try our short course pitch and putt, footie golf , or the golf Frisbee course. All equipment supplied and lots of fun for all the family members.